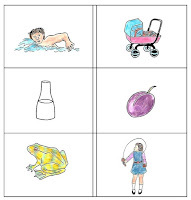 Educational downloads for early learners and special needs: helping everyone to learn! This week I have for you five FREE game to download and print. 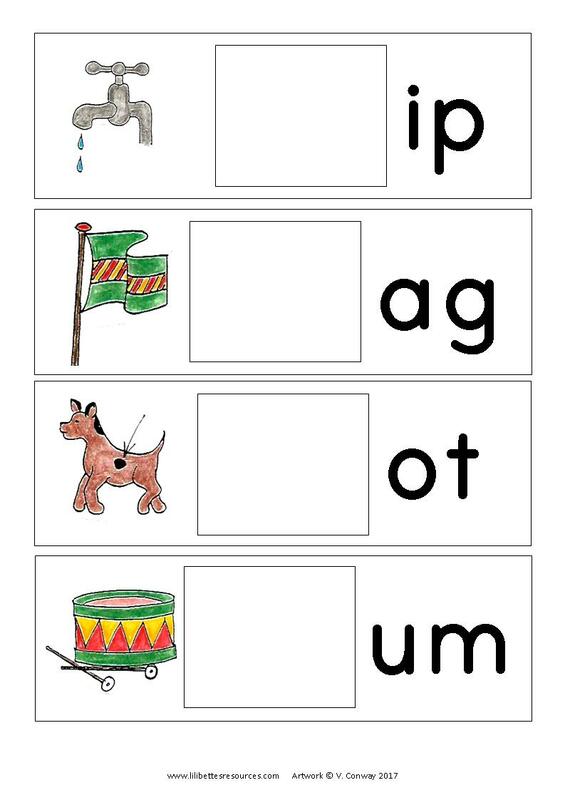 Once young readers can blend three sounds with a short vowel, then they can move on to blending four sounds with consonant blends. 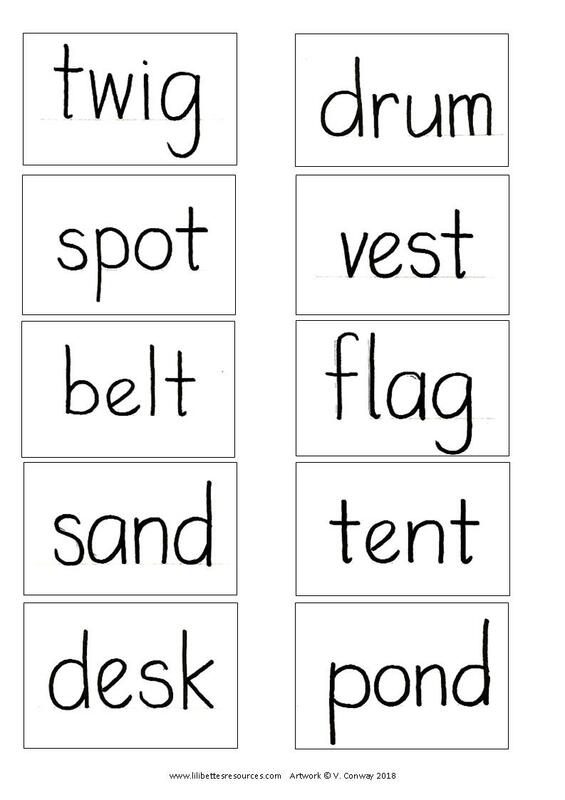 We call these cvcc words (consonant, consonant, vowel, consonant). 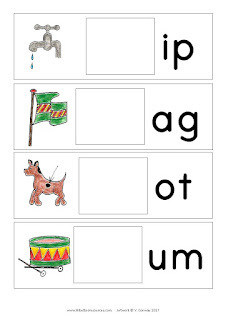 This skill is quite crucial, however having given some practice, once a child has begun to get the idea I move on to the next phonic stage as I know they will get plenty of practice as we go on. 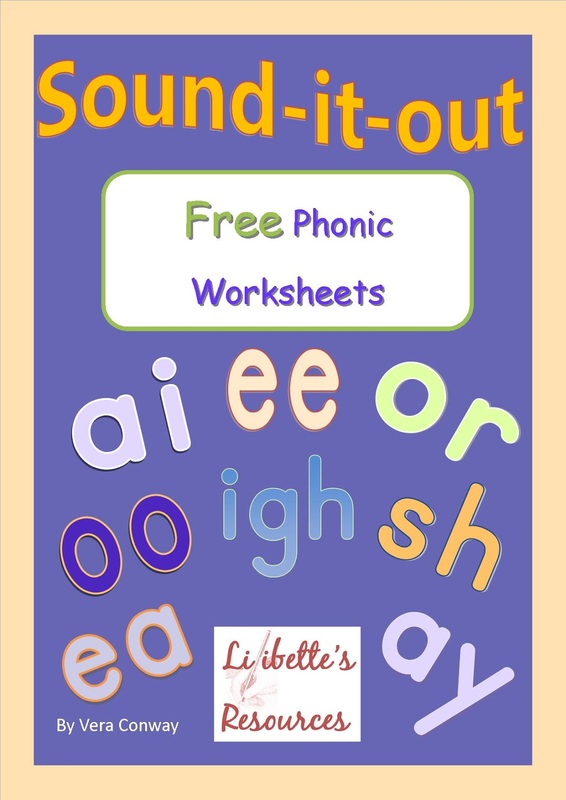 These free to download and print games have been designed to help children both feel the consonant blends with their lips as they say them - which helps with reading - and to hear them in order to sound out a word - with helps with spelling. I am a great believer in multi-sensory learning. 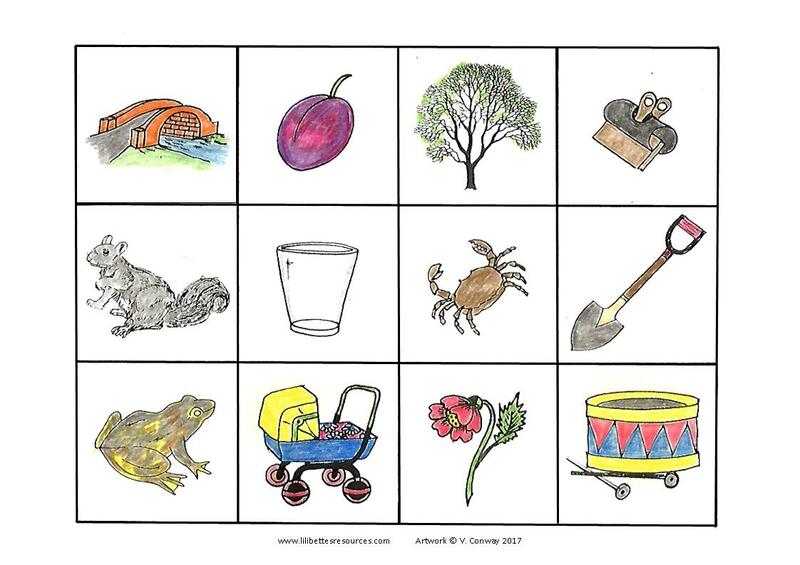 A mirror is a useful piece of teaching equipment, especially for helping children with speech difficulties, as you can teach speech as the same time as phonics. Let the child see their mouth in the mirror as they shape each sound. Let them say each sound slowly and see the lips change position. Blend the sounds slowly and feel the movement of the lips and tongue. 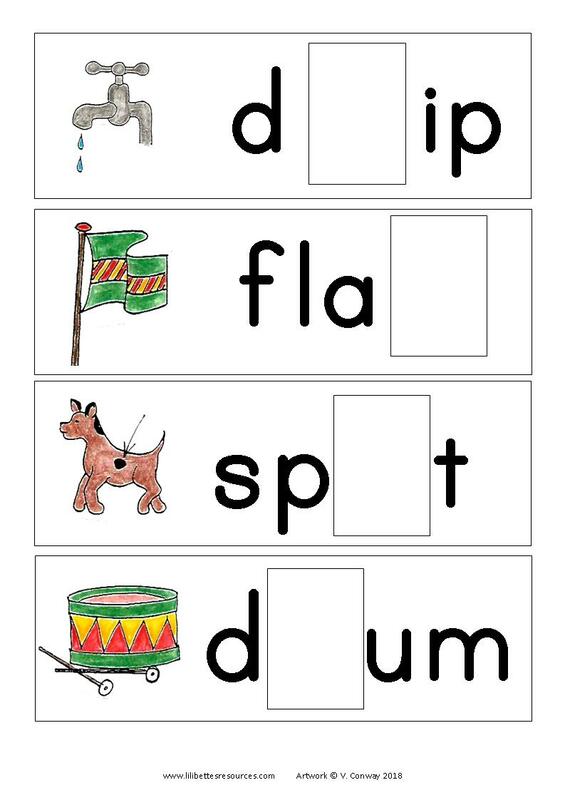 I always start introducing consonant blends with just the blends themselves. This takes the stress off of having to read a whole word and focuses the attention on the blends. These two games do just that. 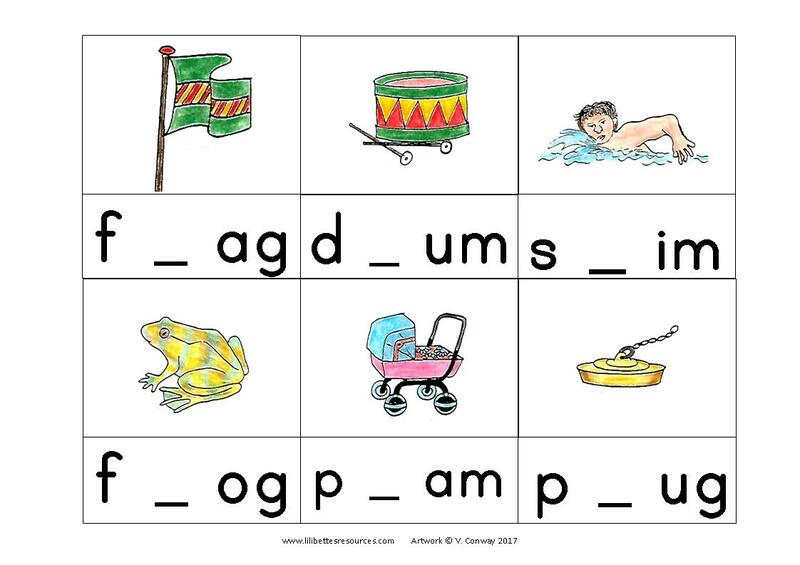 ​Having got the pupil used to blending two consonants, we move on to reading words. 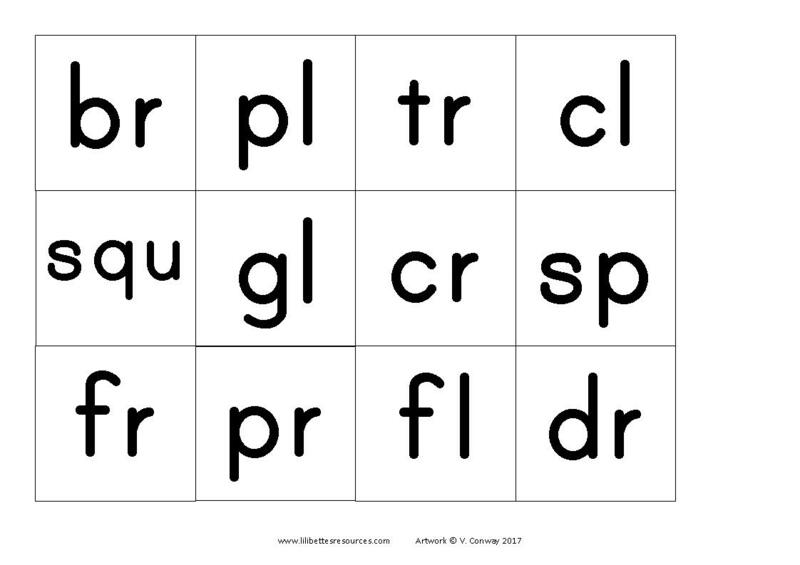 Once they have got the idea of reading words with consonant blends I move on to give spelling practice, which in turn re-enforces reading skills. Both of these games will provide plenty of practice. (FREE to download singly below). Hello, I'm Lilibette, a teacher (B.Ed Hons) and home-educator of two. 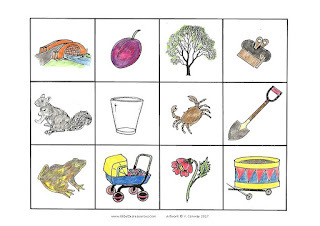 With my mother, Vera (who is also a teacher and an artist), we make games and other resources to help teachers and parents make learning productive. Between us we have many years experience of teaching KS1, special needs and ESL. 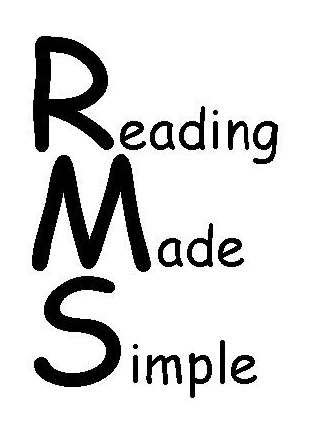 I am the author of Reading Made Simple, a completely free systematic phonic reading programme. ​We hope you enjoy browsing our site!